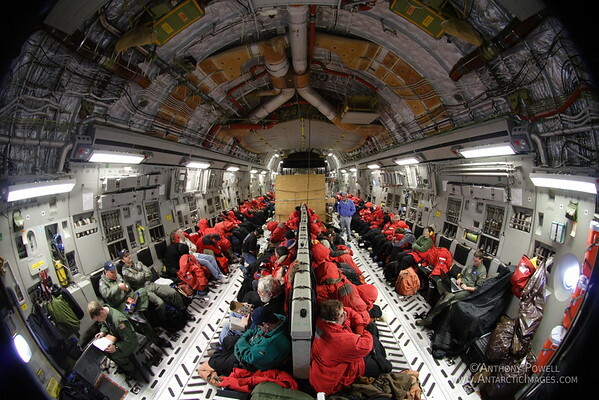 Inside a C-17 transport plane on the way to Antarctica from Christchurch, New Zealand. Very interesting. Must have been a fascinating experience. 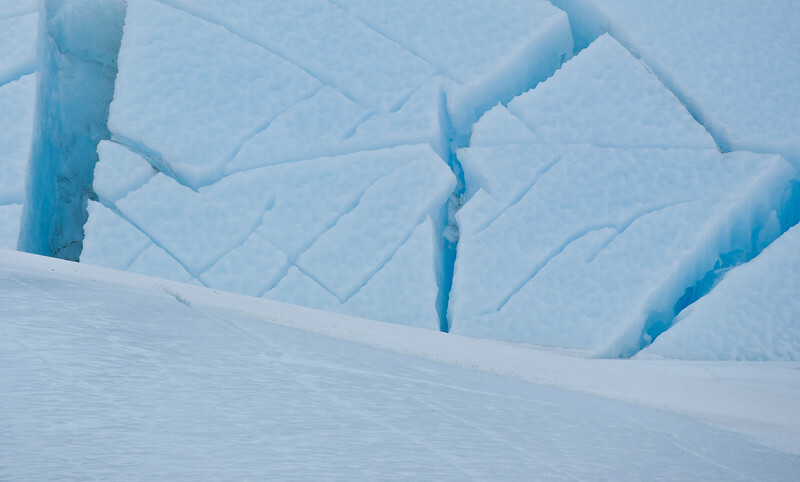 Great POV, very nice picture.